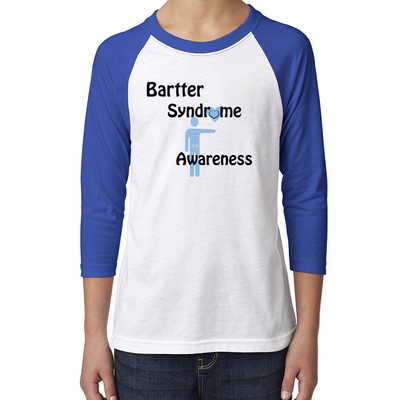 Ethan Hoffman, 11 years old is an affluent advocate for his disorder termed bartter syndrome. He attended the Rare Disease Day Conference 2015 in Columbus Ohio with his parents. 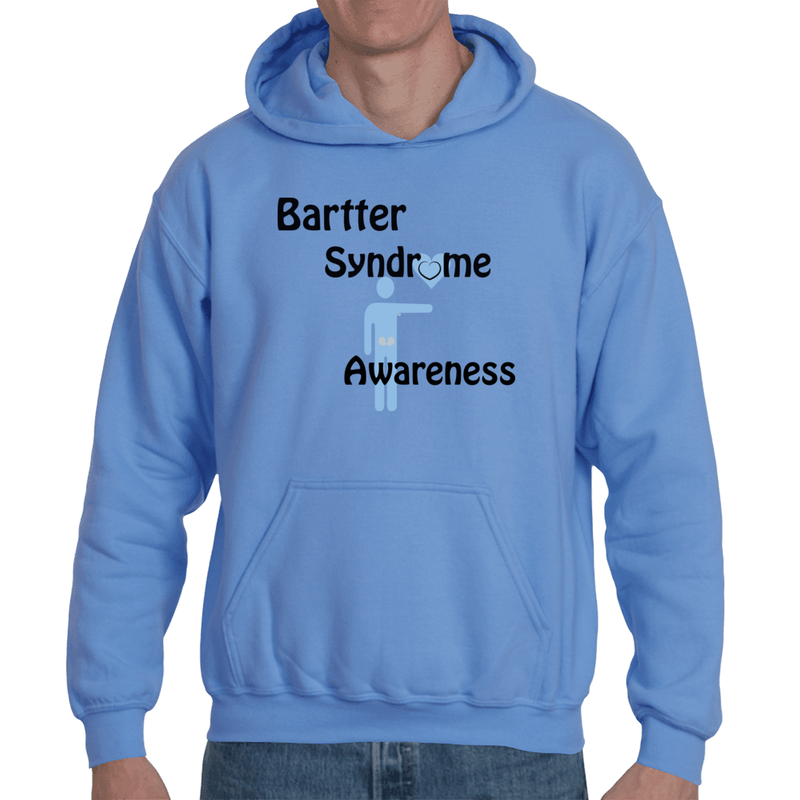 He is a warrior and champion raising awareness and advocacy for bartter syndrome. Ethan, You are truly an inspiration to us All. We wish you a very Happy 11th Birthday! May all your dreams and wishes come true. 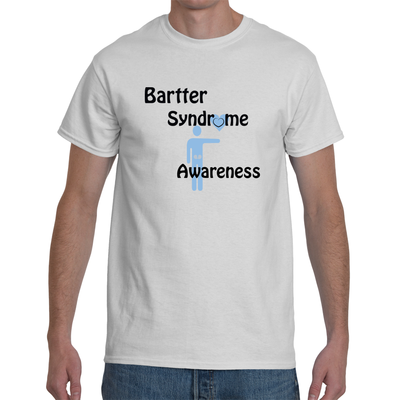 Keep on fighting for yourself and all of the Bartter Syndrome carriers around the world. God Bless and enjoy your day.